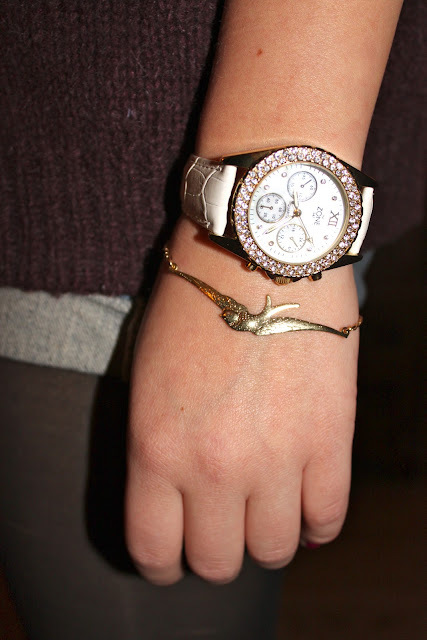 My new bird bracelet from Bik Bok, definitely a bracelet I will wear all the time! Your watch is gorgeous ! Camilla your bracelet is fantastic!And I love your header.Where is it? Hi! I love your bracelet. I'm a new follower here. Can you check my blog and follow me if you like it?